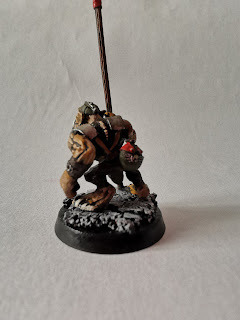 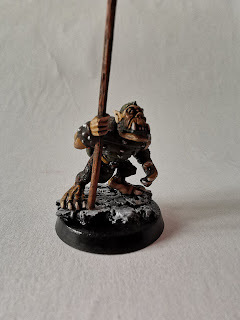 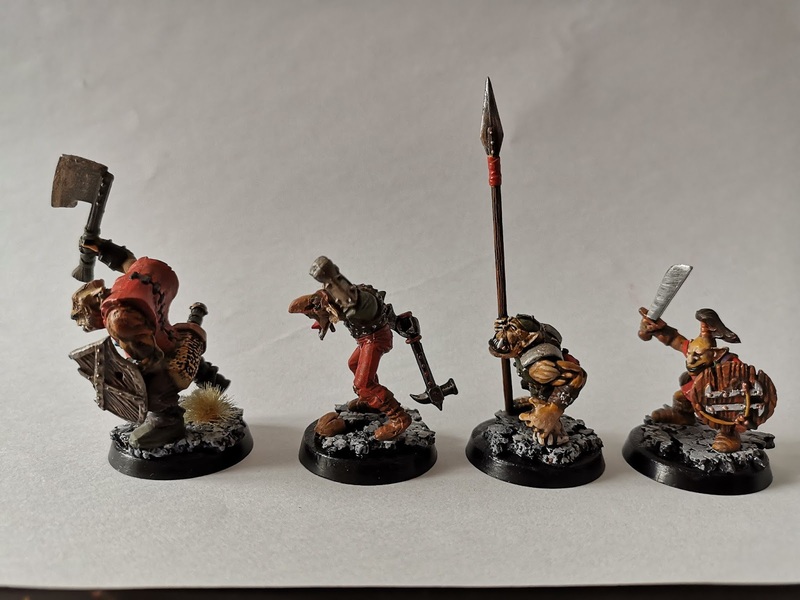 A small band of Warhammer goblin, but with some pretty neat kitbashes. 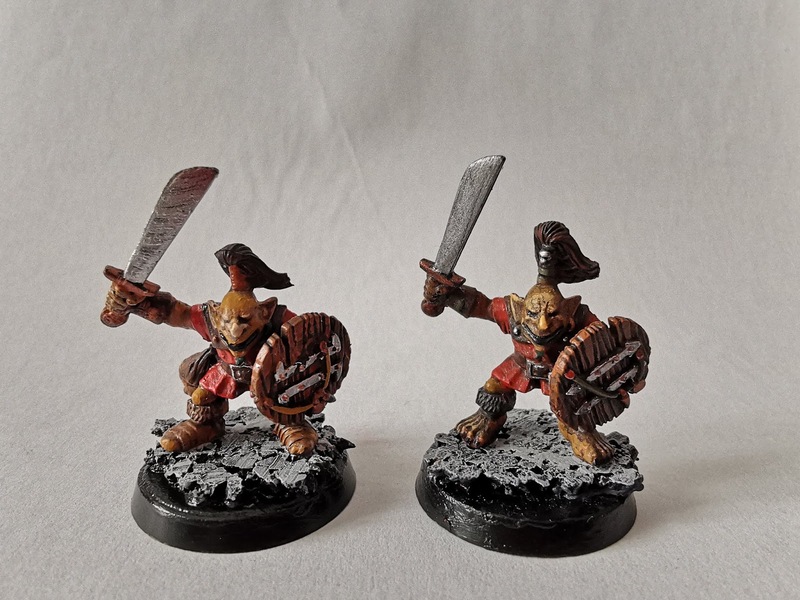 The twin goblins are the oldest, they got some parts from bretonnia, 4th edition goblin wolf riders, gor shields and random bits. 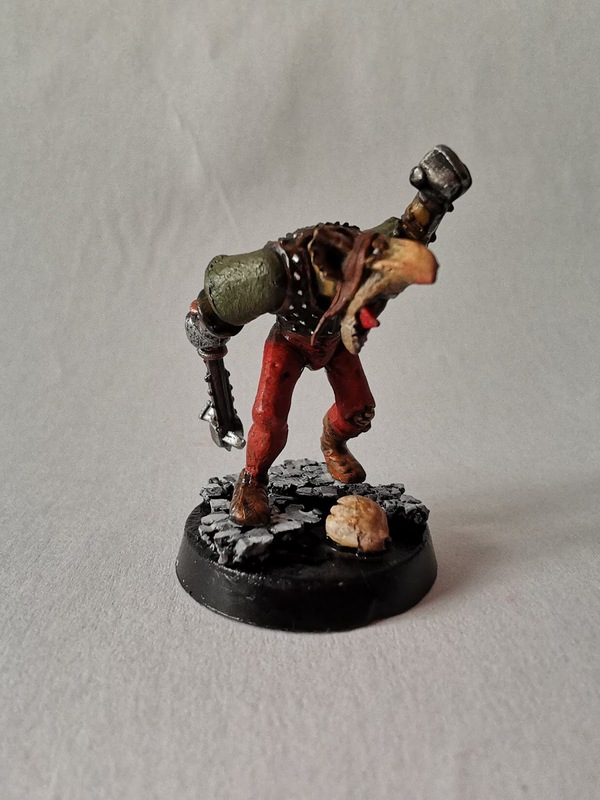 The hobgoblin is made with zombie legs, goblin wolf raider torso, empire arms and gnoblar head. 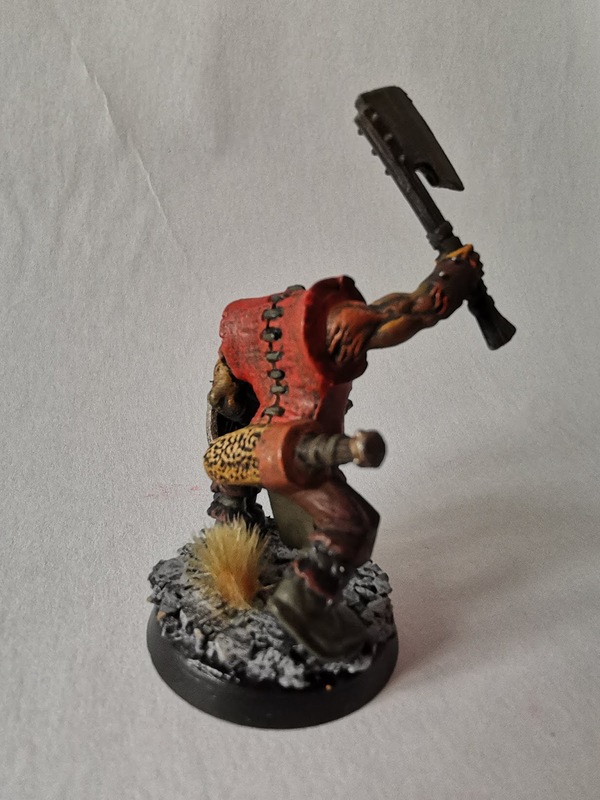 The squat orc is made with skaven body, orc head and gor arms. The bugbear is an orc with ungor arms and a goblin head with a new nose. 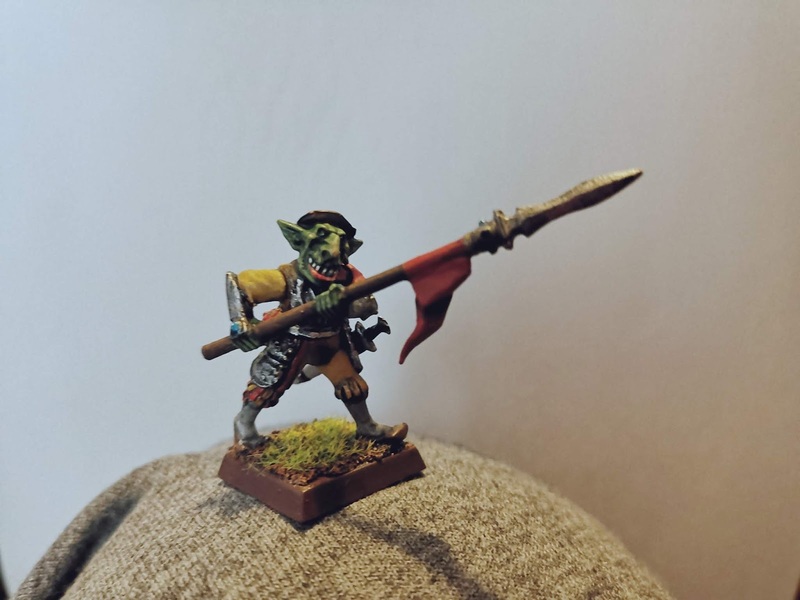 As a bonus, a green skin hobgoblin made with empire, elf and goblin parts. 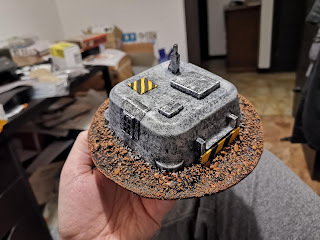 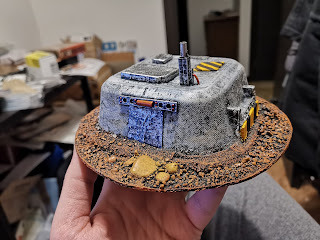 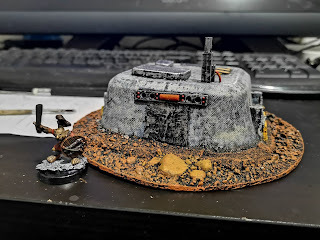 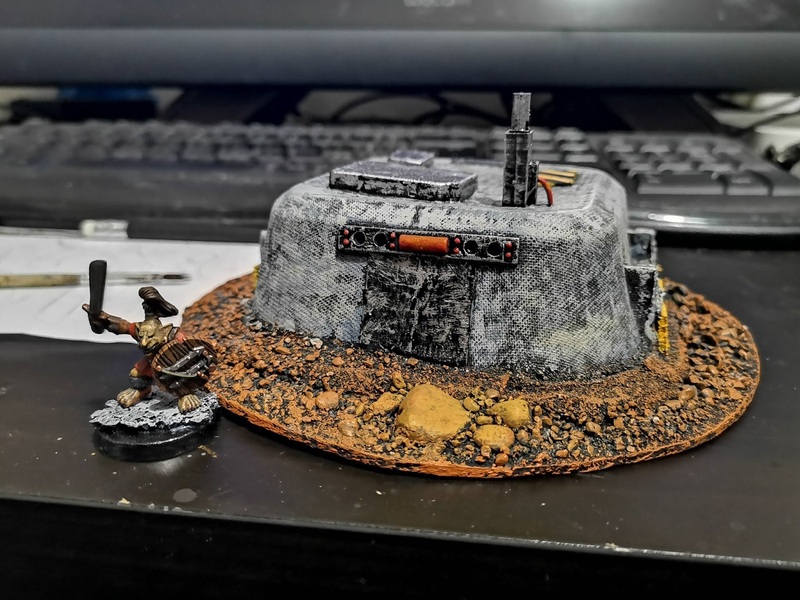 Some sci-fi terrain made with an egg box. It's a little small, maybe the big part is buried underground. 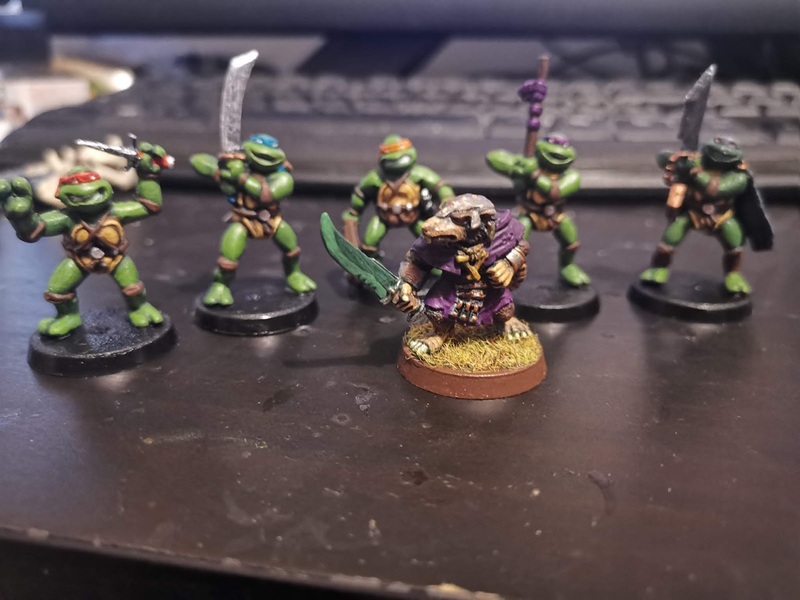 After a couple of silly characters, time for something more close to the classic WH. 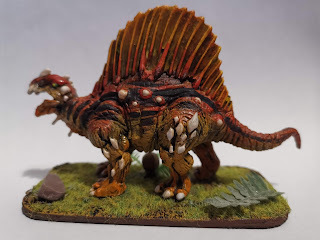 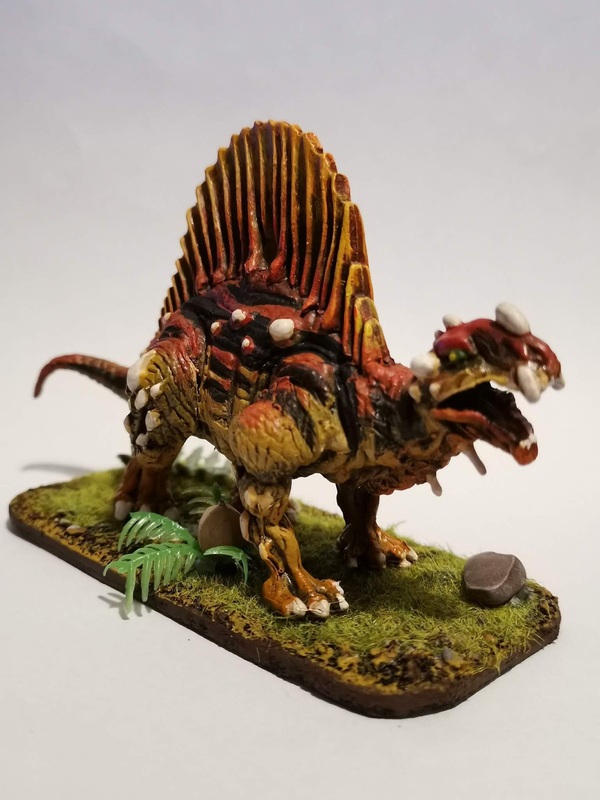 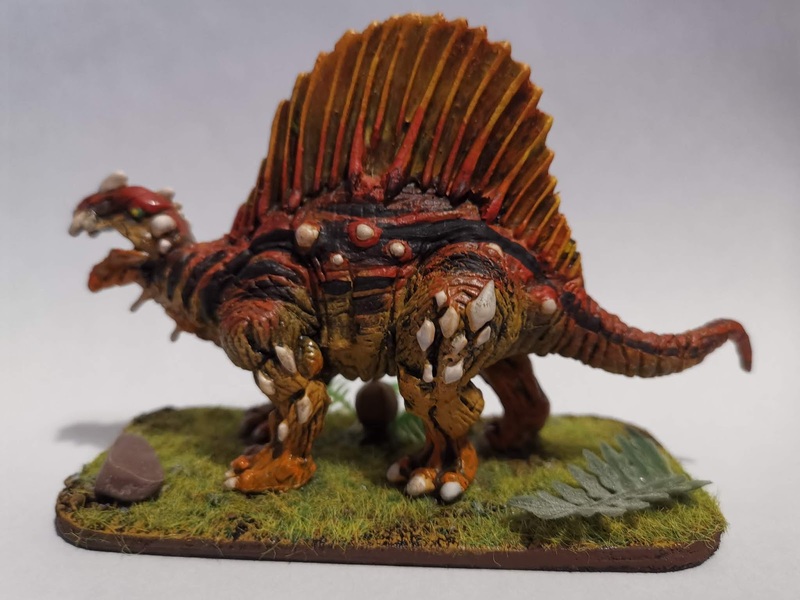 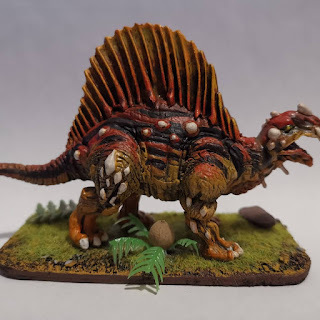 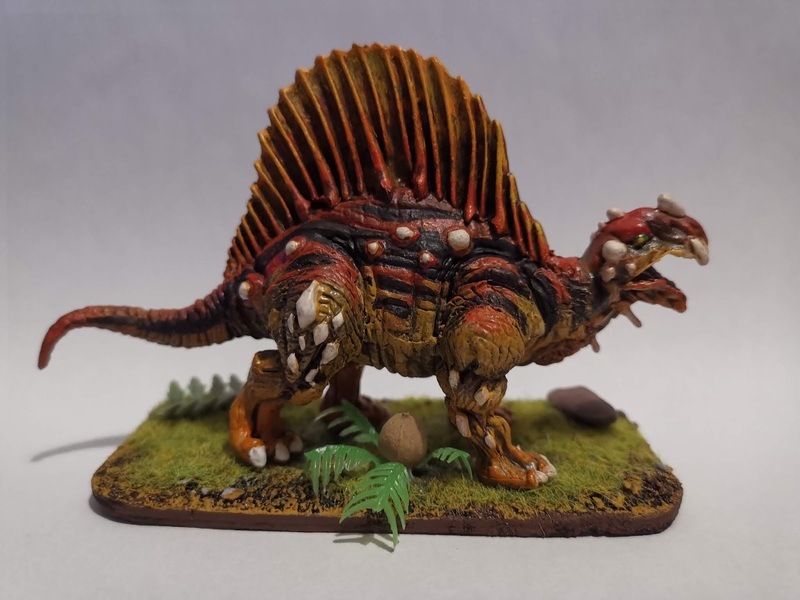 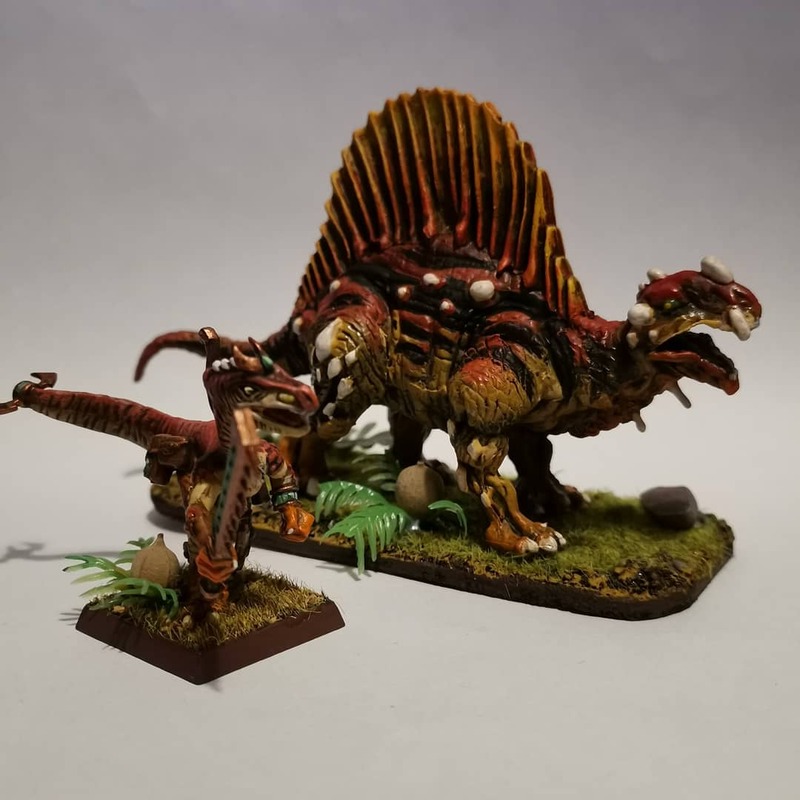 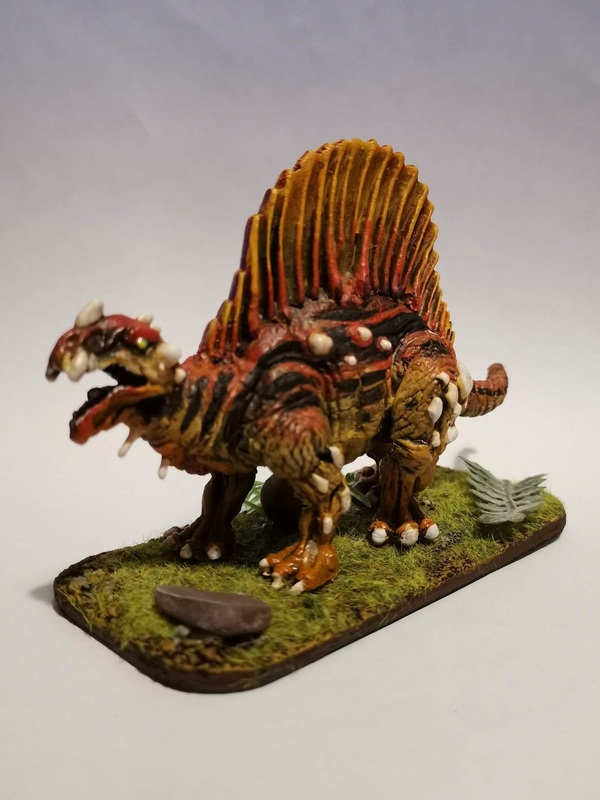 A dimetrodon toy painted to look like a old lizardmen's salamander. I noticed that GW changed a lot of old monsters designs to look less like dinosaurs and more like monsters. 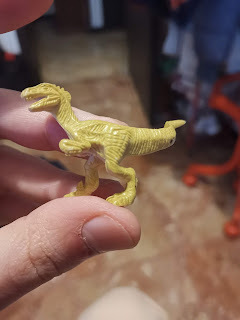 I think they were sick of people using cheap plastic toy dinos instead of their identical looking crazy expensive plastic toy dinos. 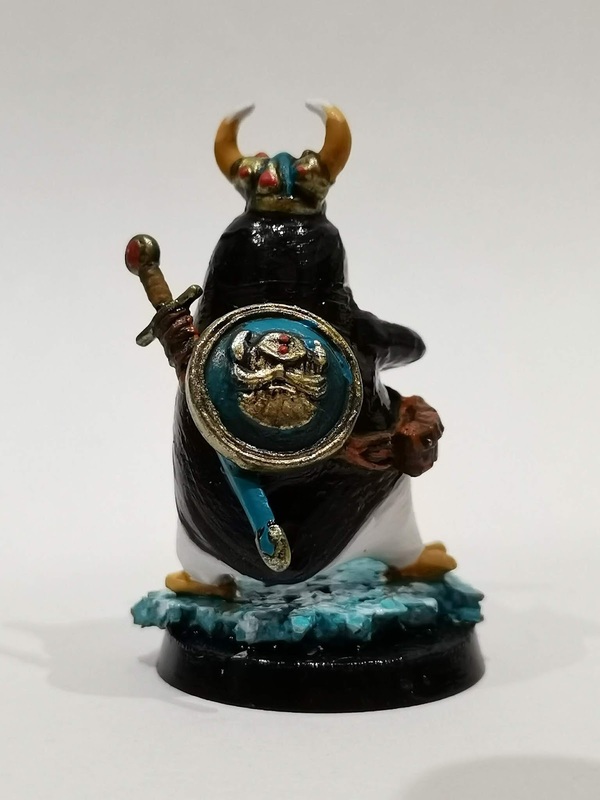 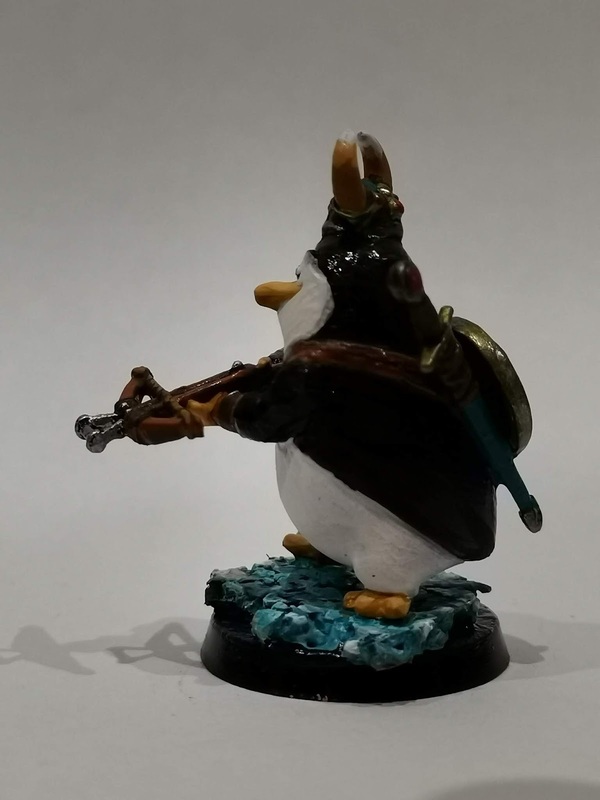 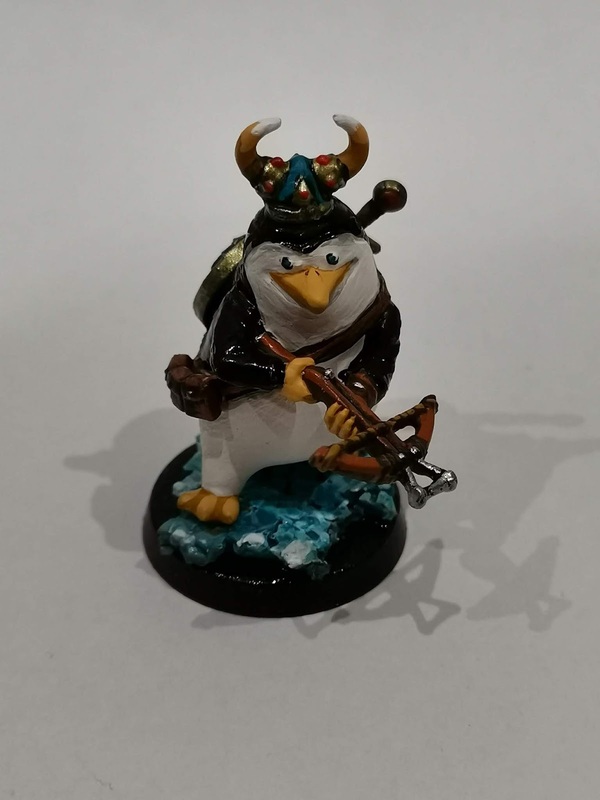 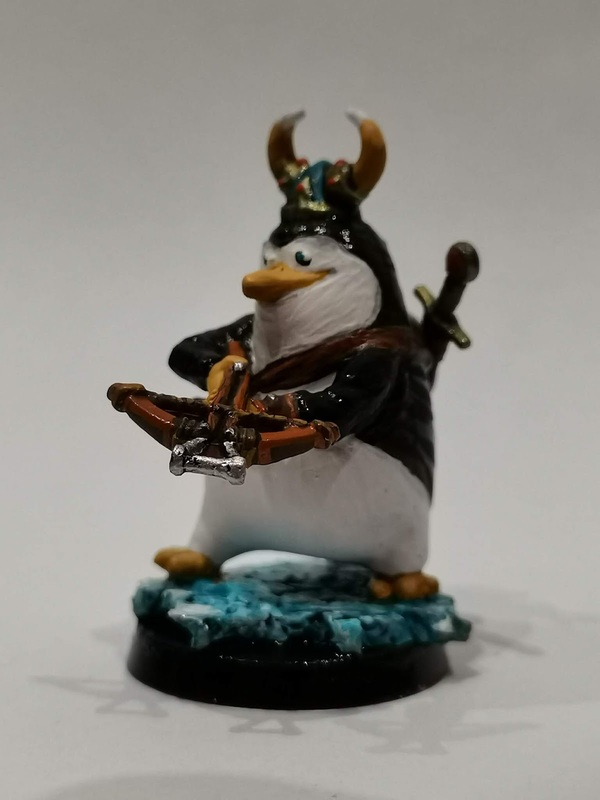 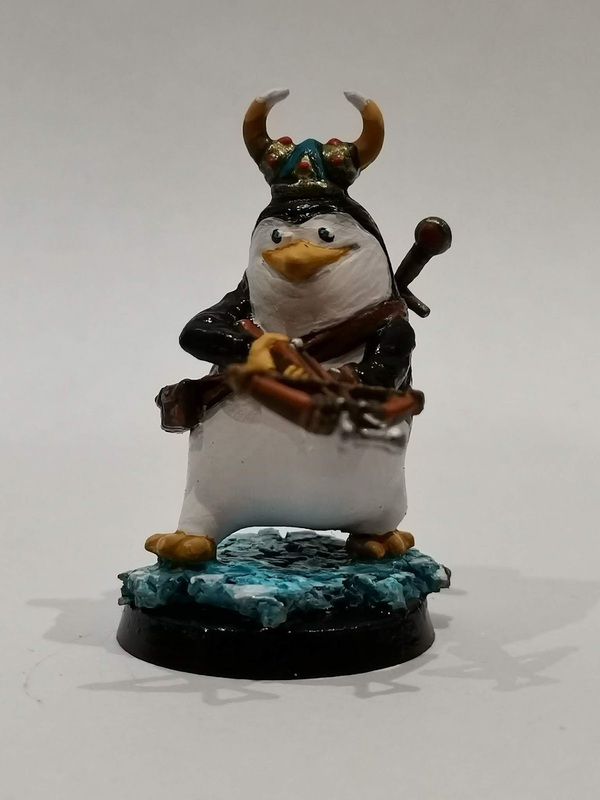 He's a Viking penguin made from a Madagascar toy. I think it says all. 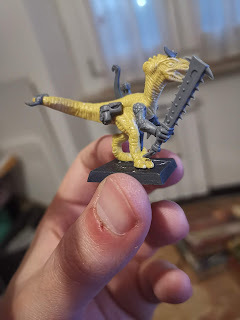 Some kitbashing. Not bad I think. 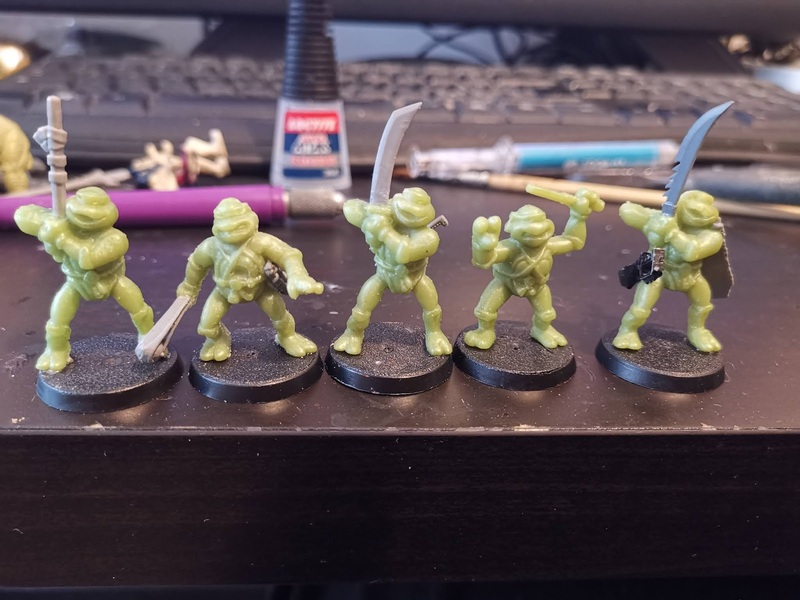 Teenage Mutant Ninja Turtles, all 5 of them. 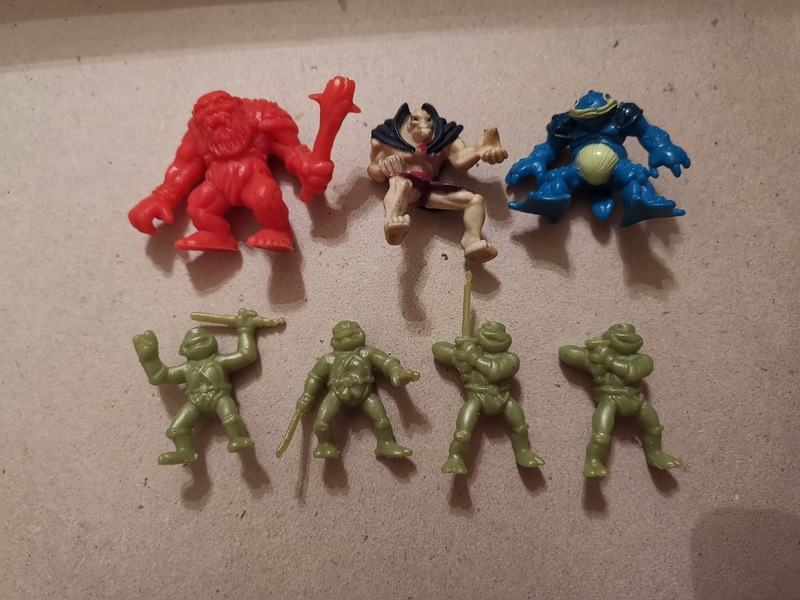 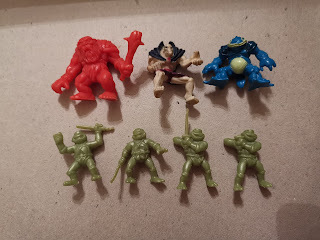 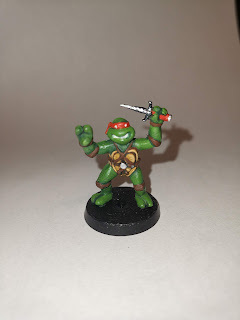 Yes, I found some mini figures of the classic Tmnt. 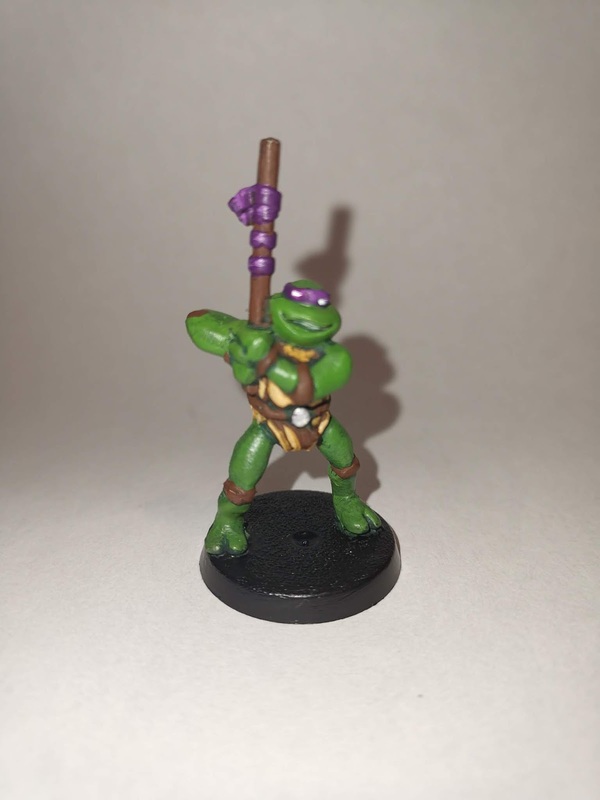 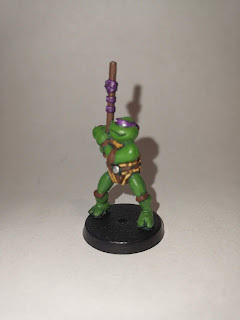 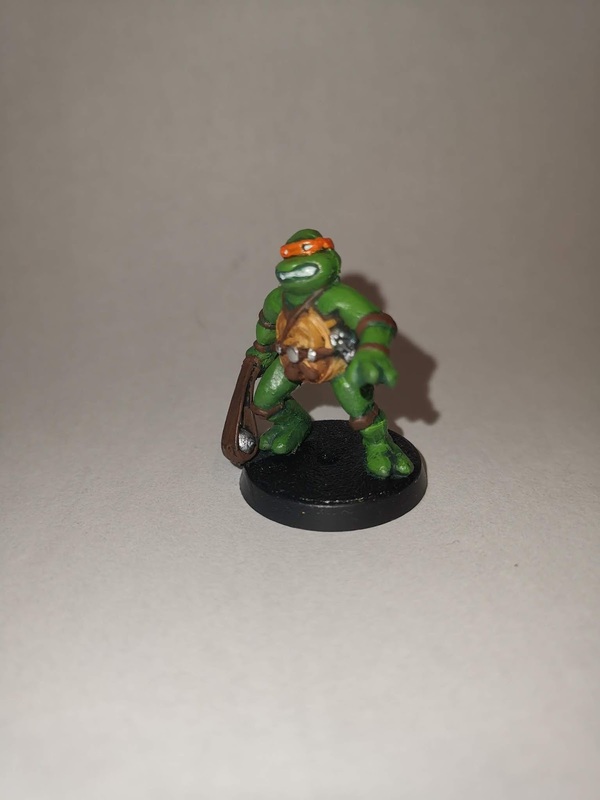 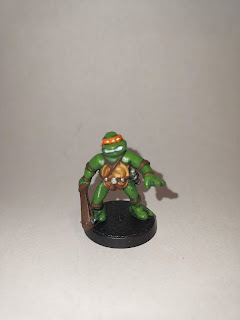 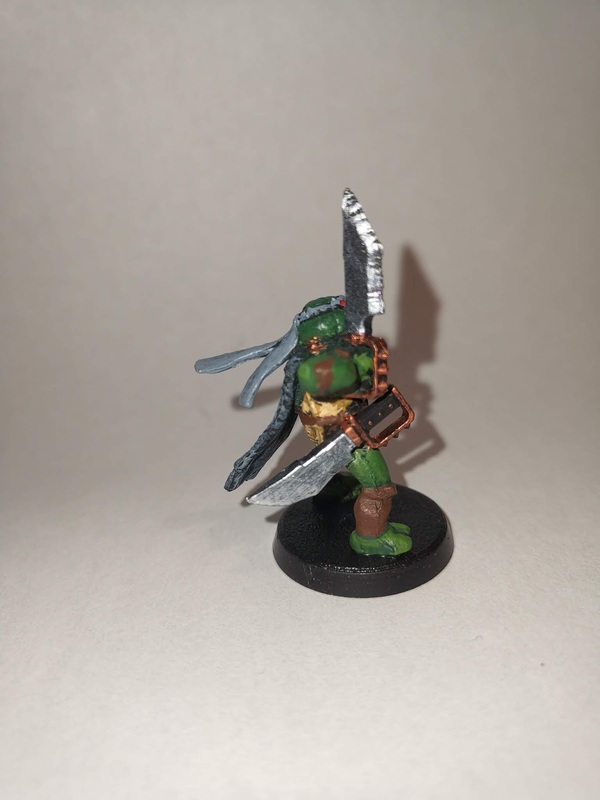 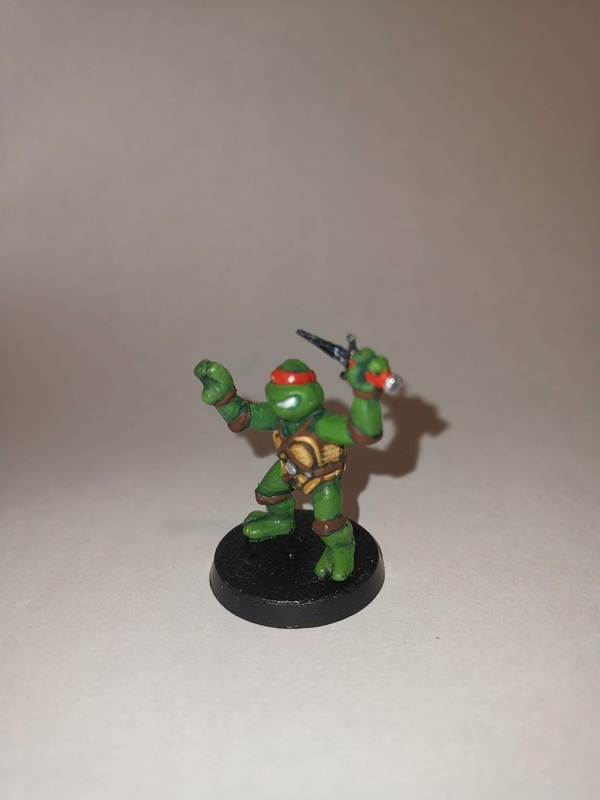 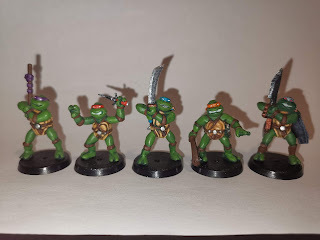 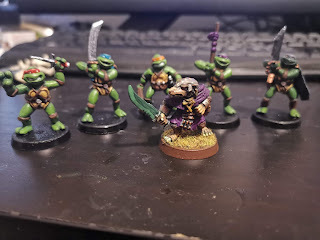 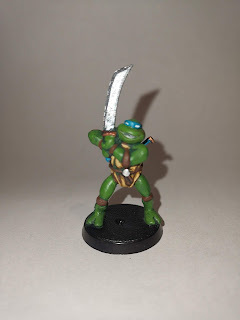 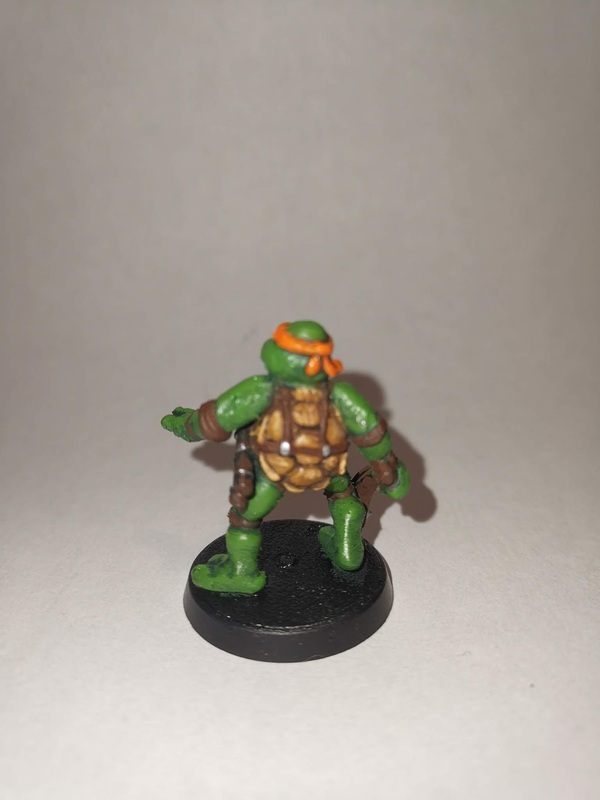 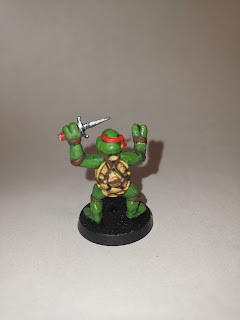 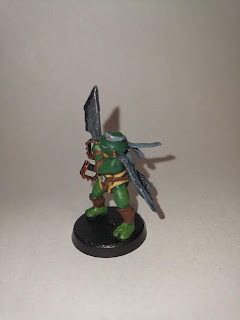 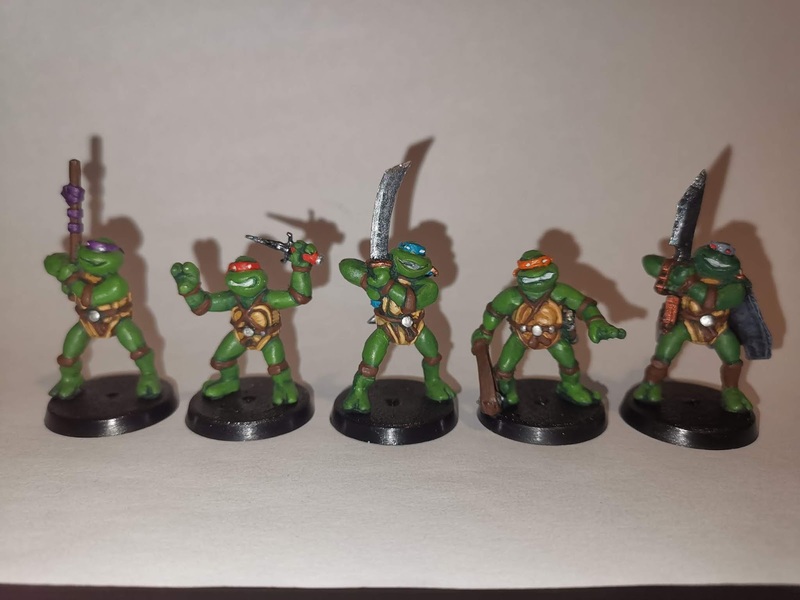 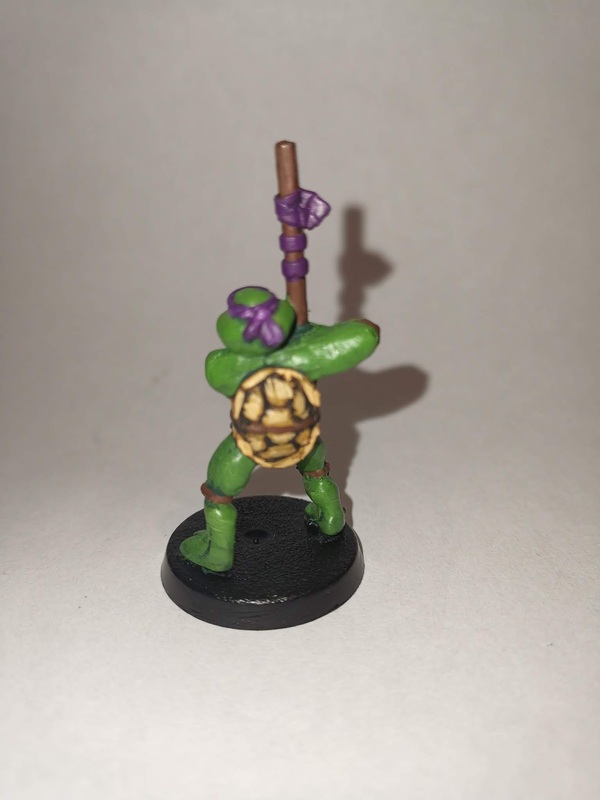 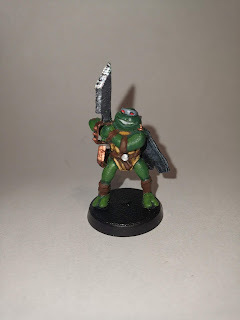 3 Leonardos, 1 Donatello and 1 Michelangelo. 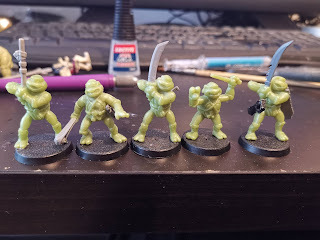 Fortunately they all look the same and with some new weapons they all look the part. I have one spare so I made one more character, Kirby the 5th turtle. 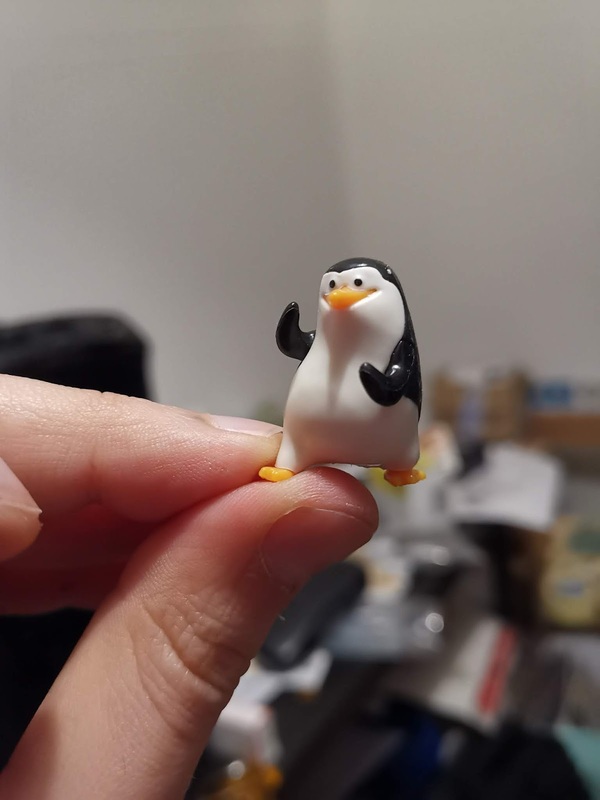 (long story, Google it). 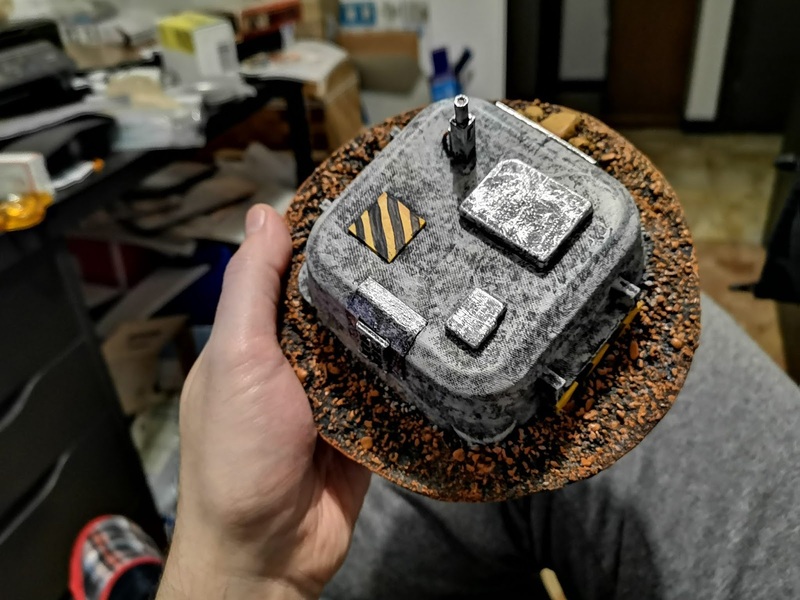 The plastic of these things is terrible, they lack details, paint does not stick, if you try to cut it it makes all sort of residues. 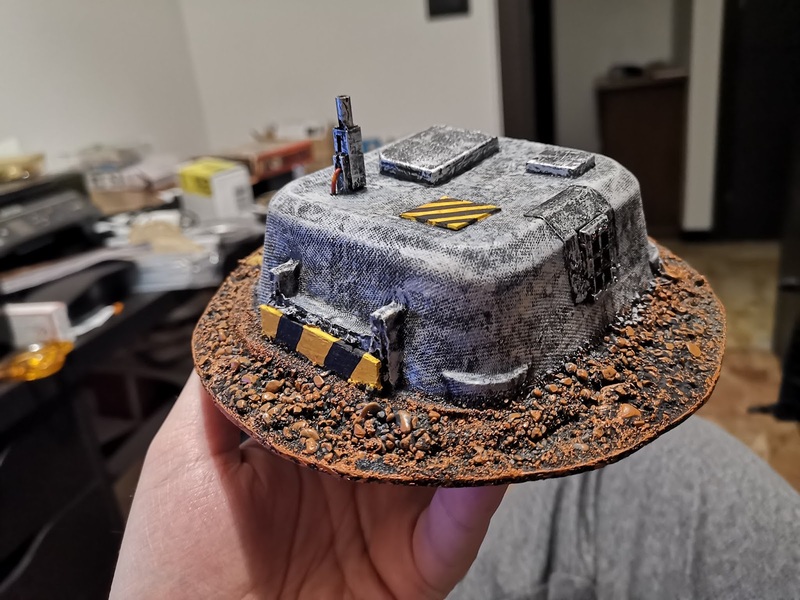 Don't even think of sanding it. 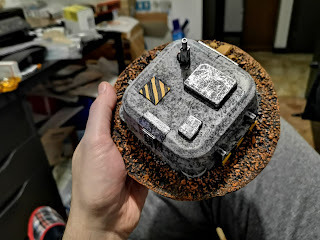 And glue doesn't stick too. In the end this is the best I can do. But I like them. I'm Emiliano, an italian designer and illustrator with a passion for roleplay, tabletop and videogames. 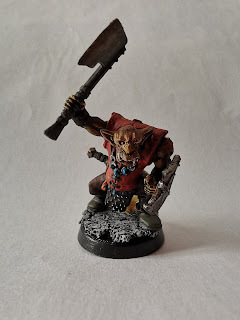 I had my share of battles in the past with my Warhammer orcs and Confrontation wolfens but I stopped the hobby before my college years. 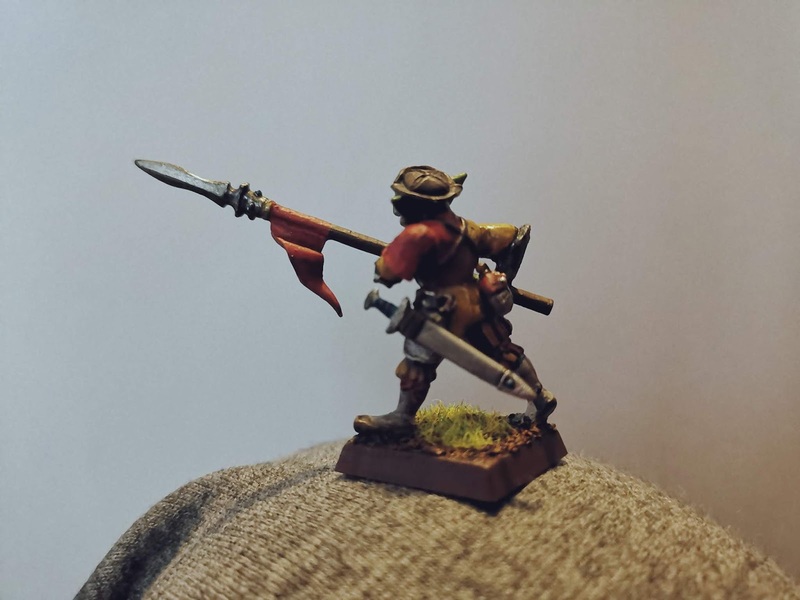 Recently I'm back in the game, at least for roleplaying purposes. 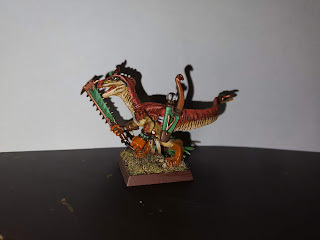 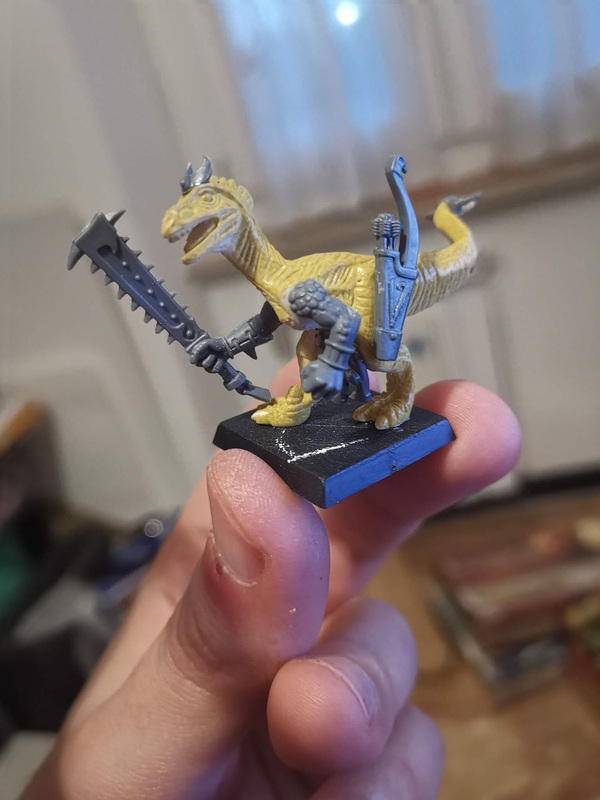 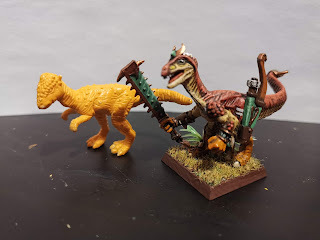 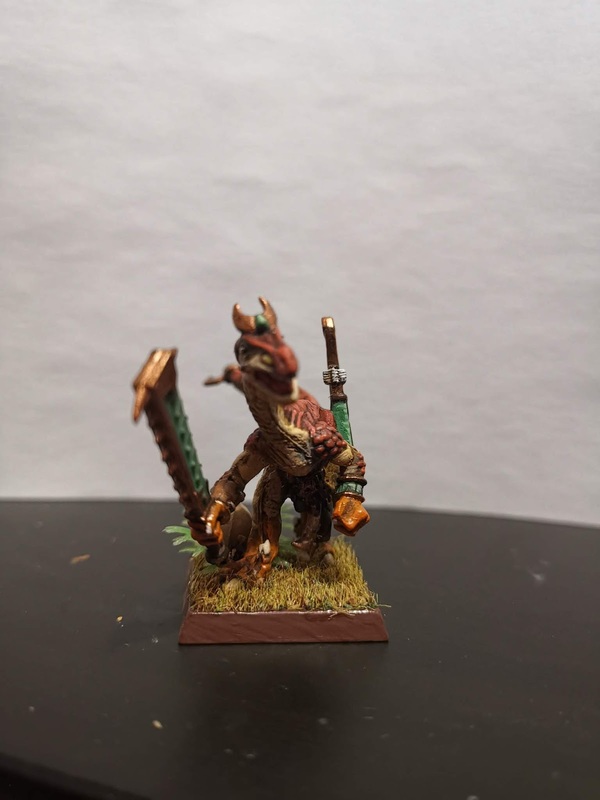 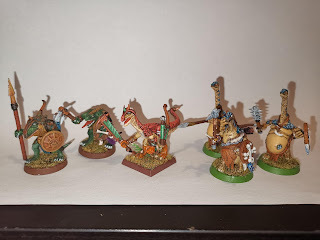 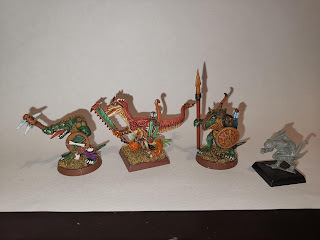 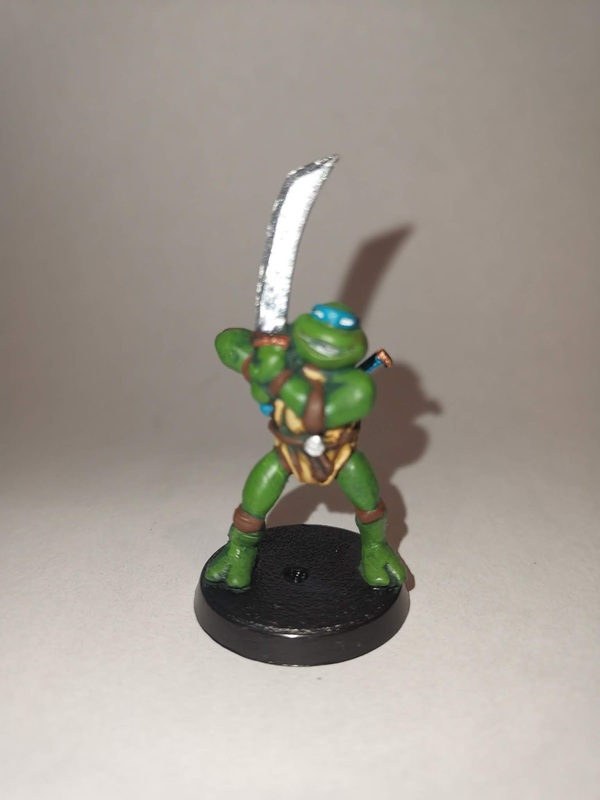 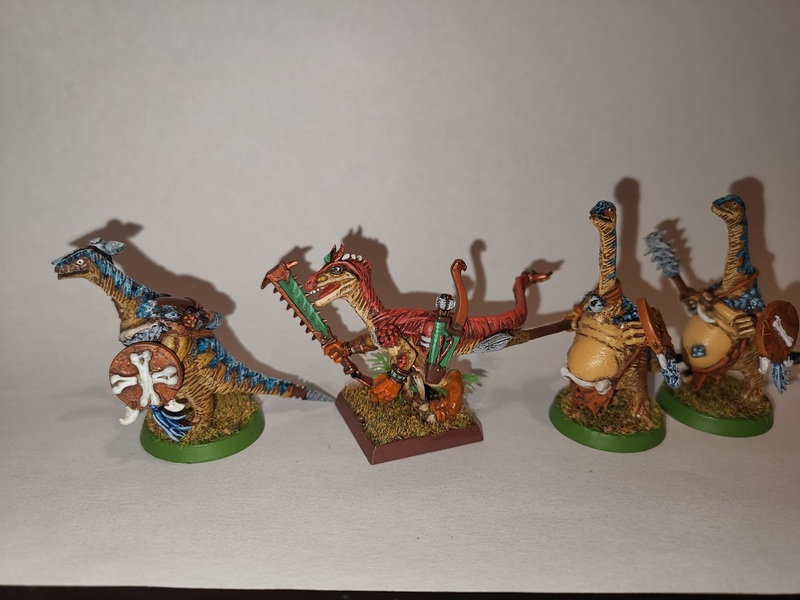 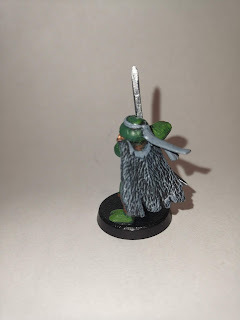 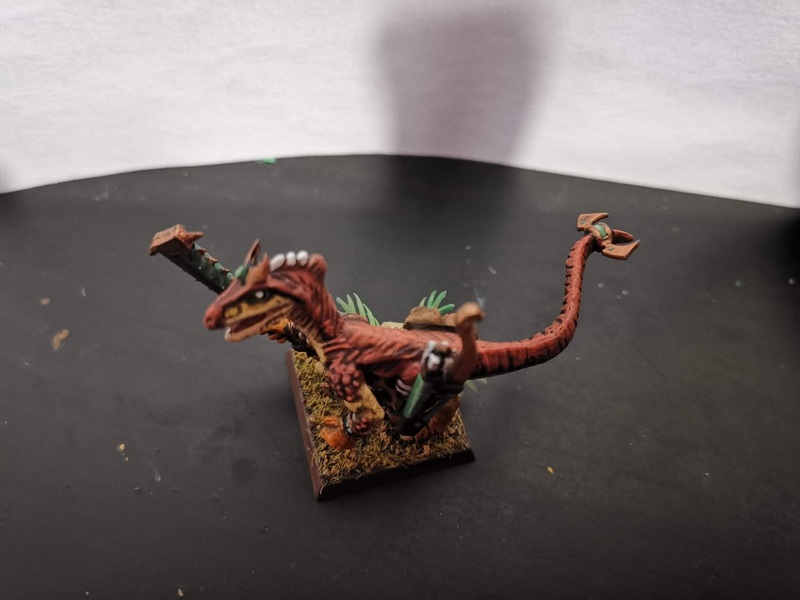 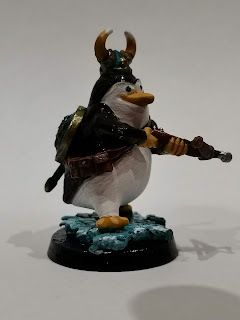 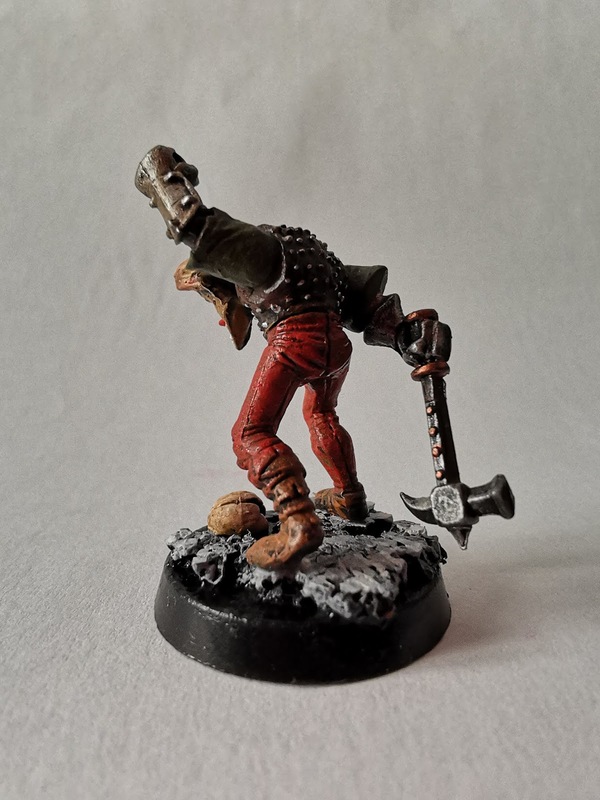 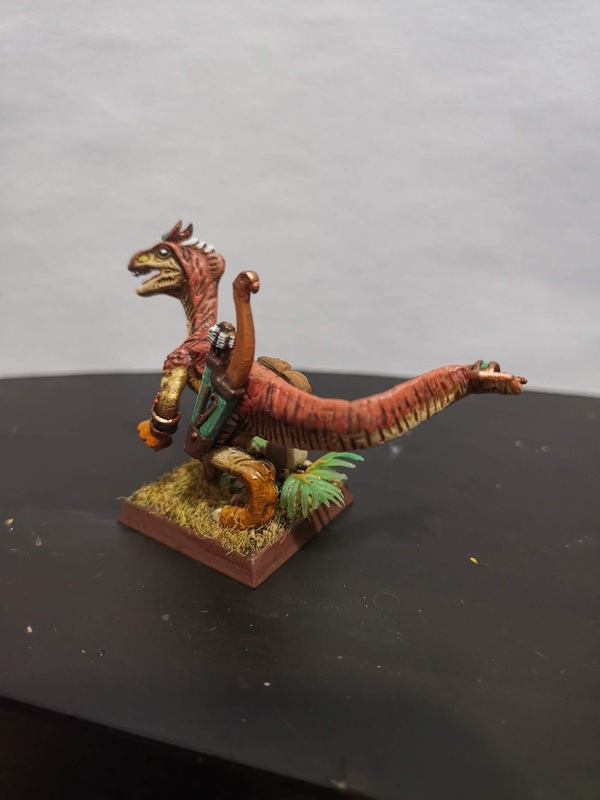 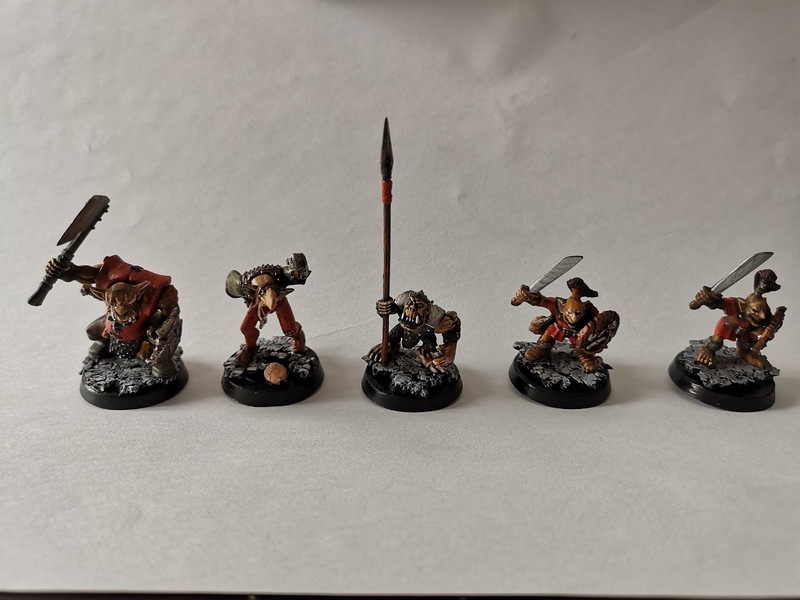 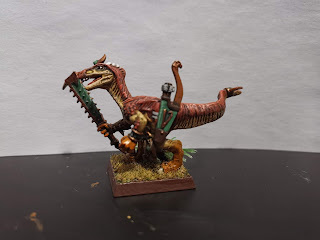 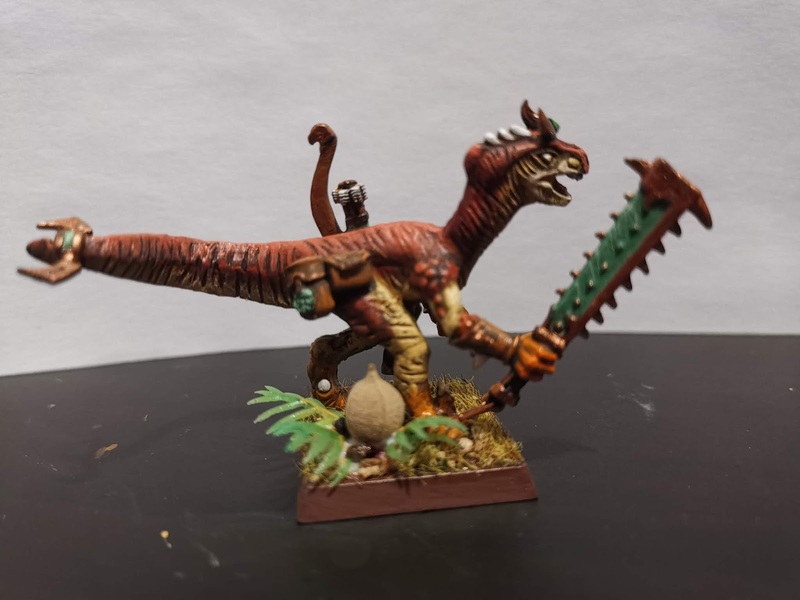 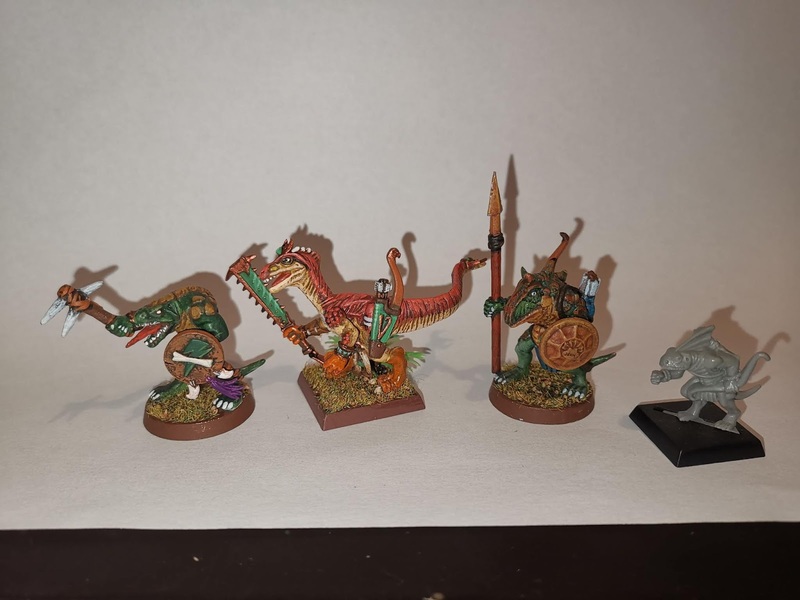 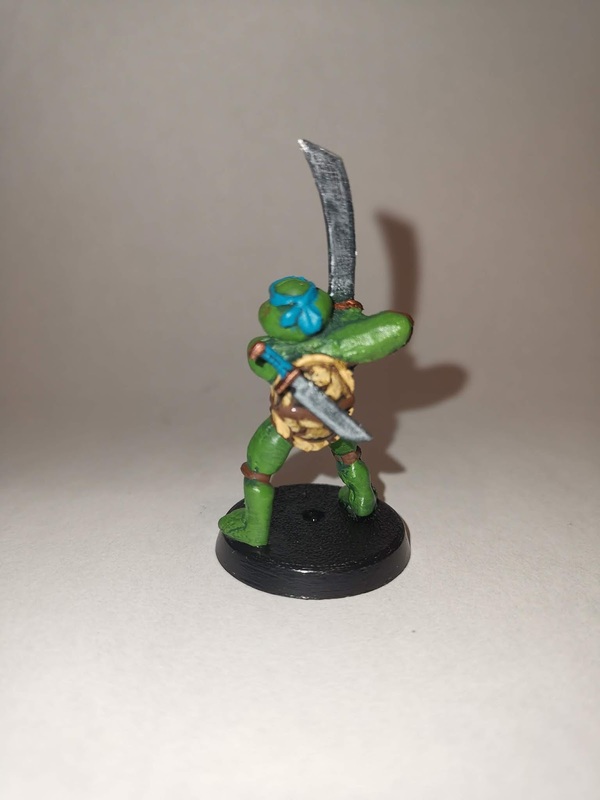 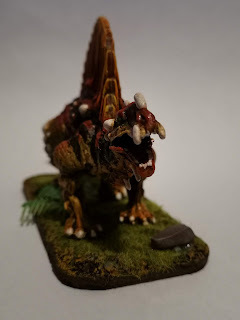 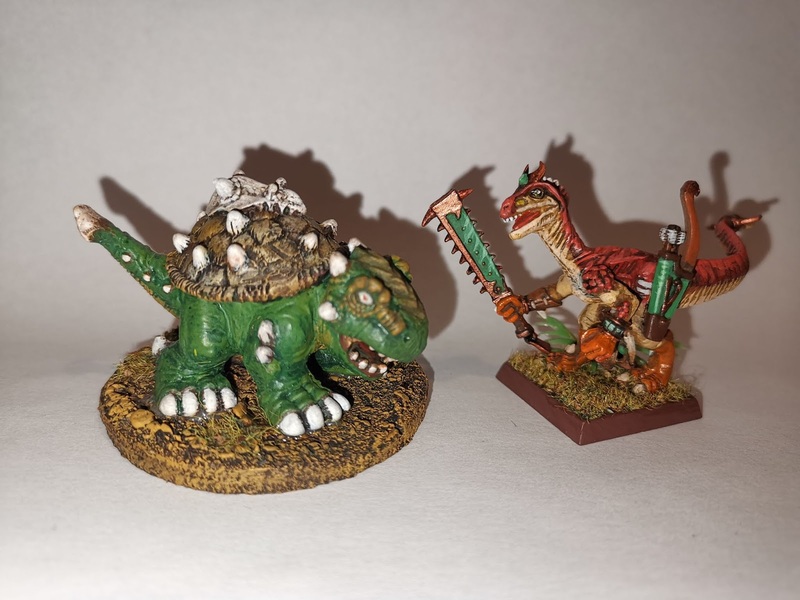 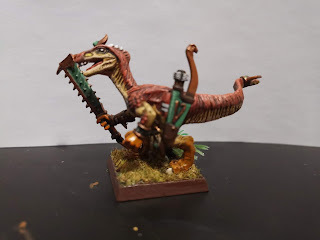 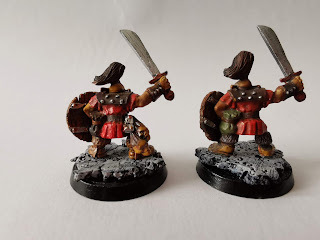 I paint old miniatures and mix cheap toys in creative ways to have unique creatures to kill my players with on d&d nights or simply because I can.